This episode of Tales of the Texas Rangers originally aired on February 11, 1951. This episode of Tales of the Texas Rangers originally aired on September 9, 1950. This episode of Tales of the Texas Rangers originally aired on October 15, 1950. 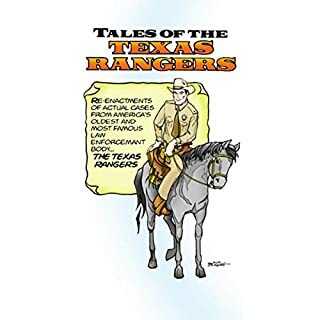 This episode of Tales of the Texas Rangers originally aired on February 4, 1951. This episode of Tales of the Texas Rangers originally aired on September 30, 1950. This episode of Tales of the Texas Rangers originally aired on July 6, 1952. This episode of Tales of the Texas Rangers originally aired on January 7, 1951. This episode originally aired on August 24, 1952.